Aman was founded in 1988 with the vision of building a collection of intimate retreats with the unassuming, warm hospitality of a gracious private home offering privacy, exclusivity and impeccable personal service. Each hotel is set in a dramatic location with a harmonious integration to its surroundings. Named for the Sanskrit word for peace, Aman creates truly memorable experiences, offering guests a chance to delve into a lifestyle experience without limitations. 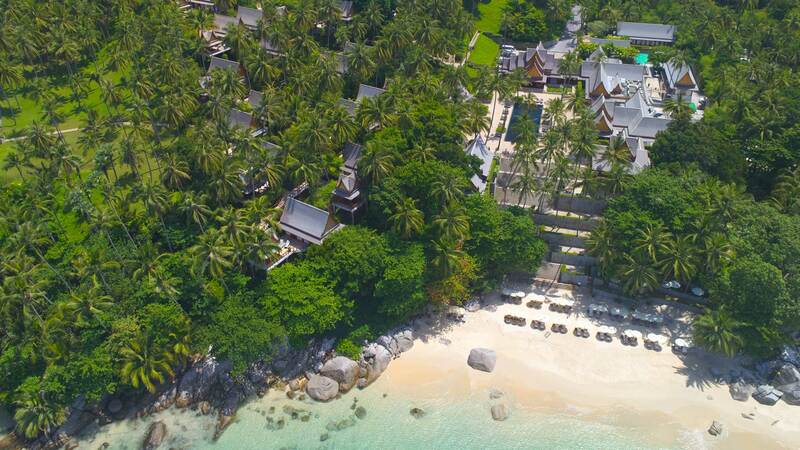 The first, Amanpuri (place of peace) in Phuket, Thailand, introduced the concept, and since then, Aman has grown to encompass 34* exquisitely serene hotels and resorts in 21 destinations across the world. *Located in Bhutan, Cambodia, China, the Dominican Republic, France, Greece, Indonesia, India, Italy, Japan, Laos, Mexico (2020), Montenegro, Morocco, the Philippines, Sri Lanka, Thailand, Turkey, the Turks & Caicos Islands, the USA (New York 2020) and Vietnam.